Re-Energize Your Summer Skin with Orange Blossom Energizer Skin Care! Summer months can be especially hard on the skin. With the added sun exposure and the use of extra product (sunscreen, anyone?) even normal skin can become dry and stressed, in need of extra moisture and protection. That's why this summer I use Orange Blossom Energizer, a potent antioxidant blend of Sicilian Blood Orange Serum and carrot oil infused with vitamins B5, C and E! 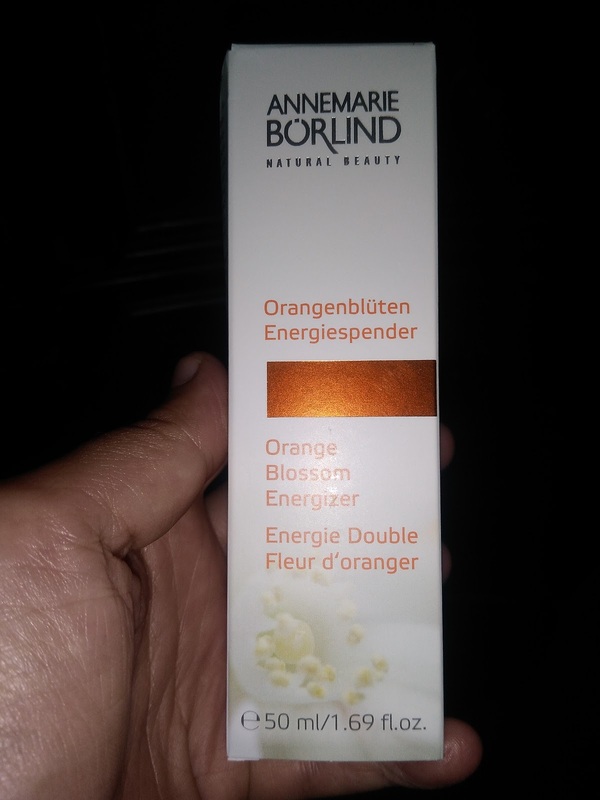 The Orange Blossom Energizer stimulates the production of vital collagen, intensely moisturizes and protects against damage from free radicals. Shake well before use to combine the two-phase composition. 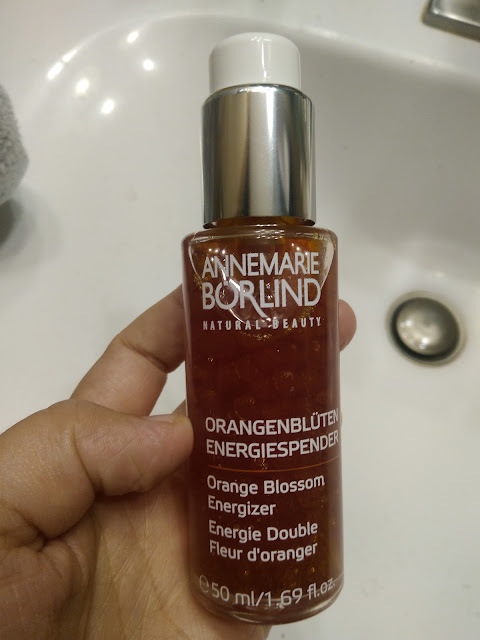 All of ANNEMARIE BÖRLIND’s Beauty Essentials including the Orange Blossom Energizer are developed in Germany’s pristine Black Forest, and are highly innovative products…made with unique formulations of botanical extracts from sustainable, fair trade sources that the company actively supports. 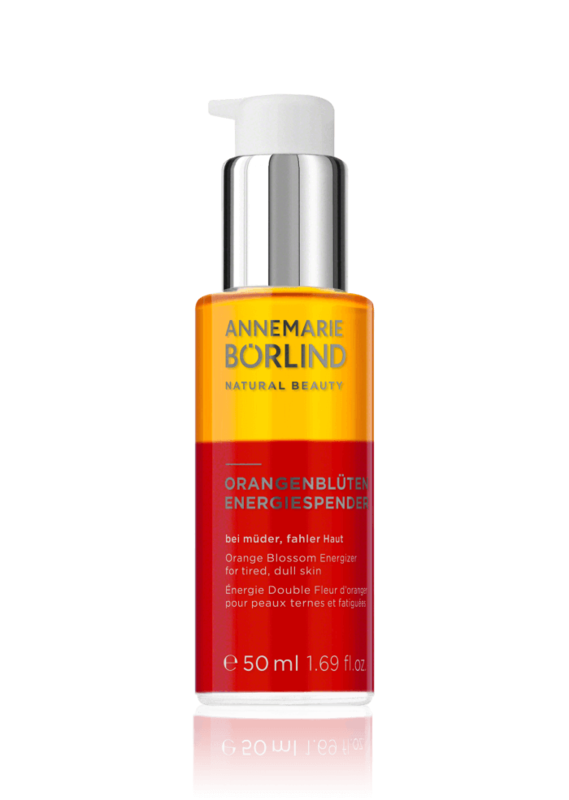 ANNEMARIE BÖRLIND uses local pure, thermal spring water as the basis for all its products. After 3 children, 3 jobs and basic household responsibilities, I can definitely say my skin is tired at the end of the day (and most mornings too!) and needs a little energy! That's why I love the Orange Blossom Energizer! Precious jojoba and macadamia nut oils give skin new tone. Ingredients from the orange and orange blossoms help to protect the skin against environmentally induced premature aging. 2-phase care for vitality and tone. It really leaves my skin revitalized and energized. But my favorite part is the safe and natural ingredients! I can feel great putting this on my skin each and every day!